How is this for an opening line on a Photzy Free Guide? Neutral density filters, a.k.a. ND filters, are one of the most useful tools for creative advancement in your photography. These simple little devices can help you create photographs that you simply cannot achieve in any other manner - not even with post-production magic! There are some things that you need to know beforehand. Today, we are going to clear that up for you. 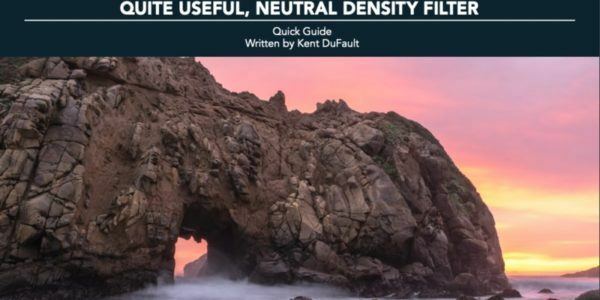 Kent DuFault has written us an extensive explanation of the neutral density filter. It is a comprehensive what, when, where, and why - written just for you. What material is a neutral density filter made of? What are the different shapes of neutral density filters? What are the different mounting systems of neutral density filters? How are neutral density filters rated and thus quite different? What is a graduated neutral density filter, and how do they differ? What does a neutral density filter do to your exposure? What is the single best neutral density filter to have in your camera bag? What special effect can you achieve with a neutral density filter? What problems can occur when using a neutral density filter? What about variable neutral density filters? Why not just use a polarizing filter as an ND filter? 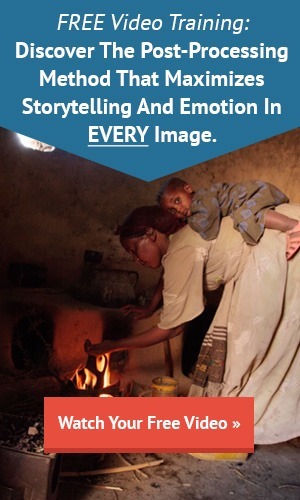 If shots like the above appeal to you, you don’t want to miss this free guide.